More recycled Christmas envelopes brought to you from Swirlyarts. 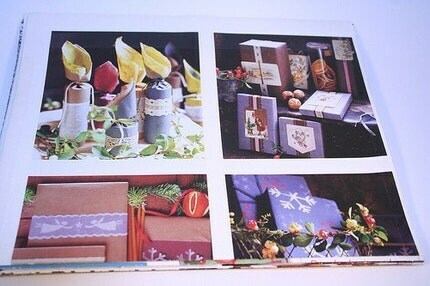 These have been recycled from magazine pages - great for your cards this Christmas! Folksy :: Buy "Christmas recycled envelopes"
Folksy :: Buy "Jack and the Beanstalk recycled envelopes - set of 10"
Folksy :: Buy "Recycled envelopes - set of 10 featuring children playing"
Folksy :: Buy "Recycled envelopes - Sammy The Shunter"
Folksy :: Buy "Set of 10 recycled envelopes - flowers"